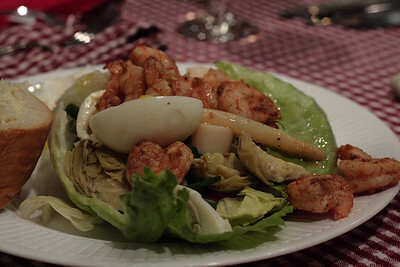 November 2, 2009: Sometimes, when you cook something, it deserves a gallery all to itself. 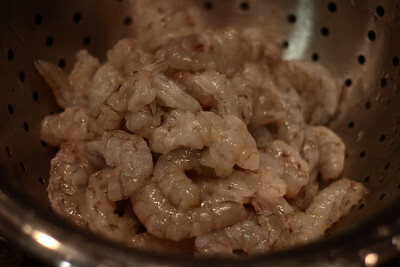 Nov. 2, 2009: Naked shrimps. 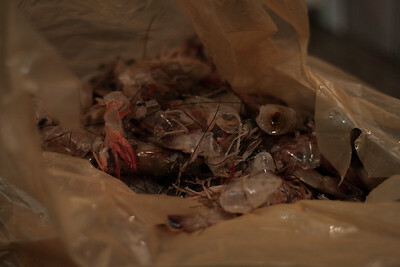 Nov. 2, 2009: Hollow shells of shrimps that once were. 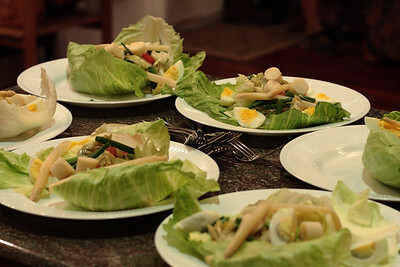 Nov. 2, 2009: Jay put the salads together. 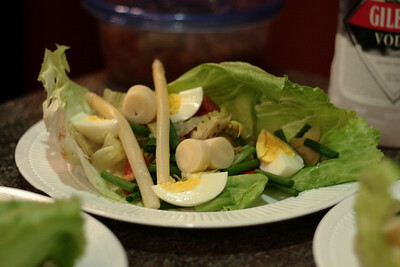 Nov. 2, 2009: Jocelyn and I helped, adding the eggs and asparagus. 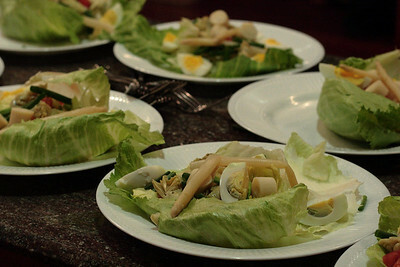 Nov. 2, 2009: Isn't it a pretty salad? 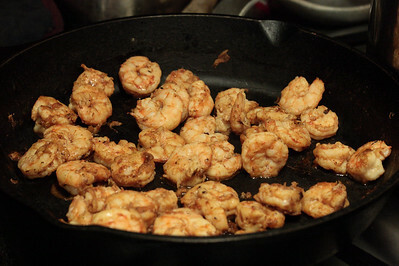 Nov. 2, 2009: Shrimps in the skillet! 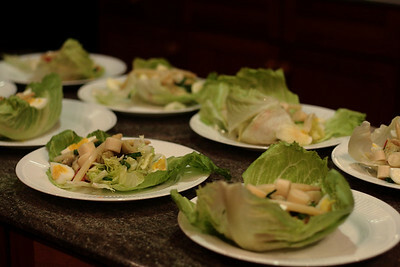 Nov. 2, 2009: More salad, waiting. 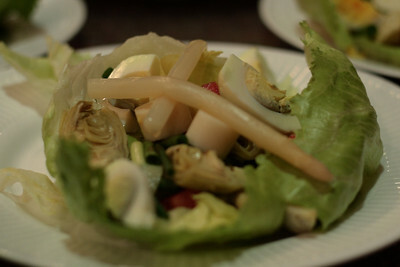 Nov. 2, 2009: Still waiting! 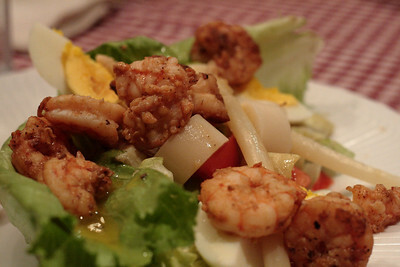 Nov. 2, 2009: Where's my shrimp?? 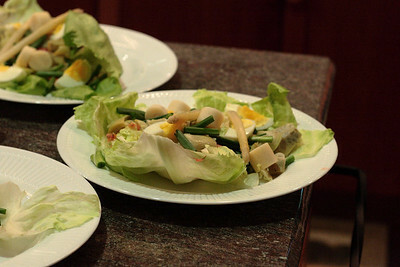 Nov. 2, 2009: There they are... Oh, so yummy! 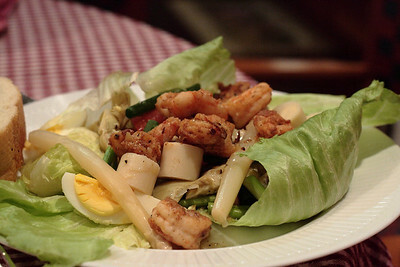 Nov. 2, 2009: It's the fresh shrimp that really make it.